Welcome to Sunset Cliffs Dental! Proudly Serving San Diego for 30 Years!!! We believe in giving our patients the special attention and care they deserve in a friendly and professional atmosphere. Our dedicated practice has been serving the community for 30 years and we always welcome new patients. Dr. Hilliard prides herself in being a gentle, caring dentist. Patients value our attention to quality dental care and our welcoming staff is here to help put you at ease. If you are looking for a dentist in San Diego, Dr. Hilliard knows the importance of excellent oral hygiene and care. I just moved to San Diego and after months of looking for a dentist, I can finally say I’ve found my dentist for many years to come. The front office is very friendly and make you feel like you’ve been a patient for years. Dr. Hilliard was very gentle and thorough with all my treatment (which is a lot). As you know the dentist can be a painstaking ordeal. However after months of going here I can say that is not the case with this office or dentist. Thank you very much for a great experience and many more to come!! Dr. Hilliard believes that a healthy mouth is essential for improving your overall health. Whether you are in for a regular checkup or you are having a dental procedure performed, she will explain your treatment before beginning, so you can make an informed decision about your oral health. With an office just blocks away from the ocean, Dr. Hilliard and her staff provide patients with personalized care. Our patients find comfort in seeing a friendly face whenever they are scheduled for an appointment. We offer our patients financing through Care Credit with no interest. We take most types of insurance, including indemnity insurance, and some selective PPOs. We take all major credit cards. Dr. Hilliard stands behind her history of premium dental care and we invite you to schedule your next dental appointment with us. We make it our mission to keep our patients smiling. 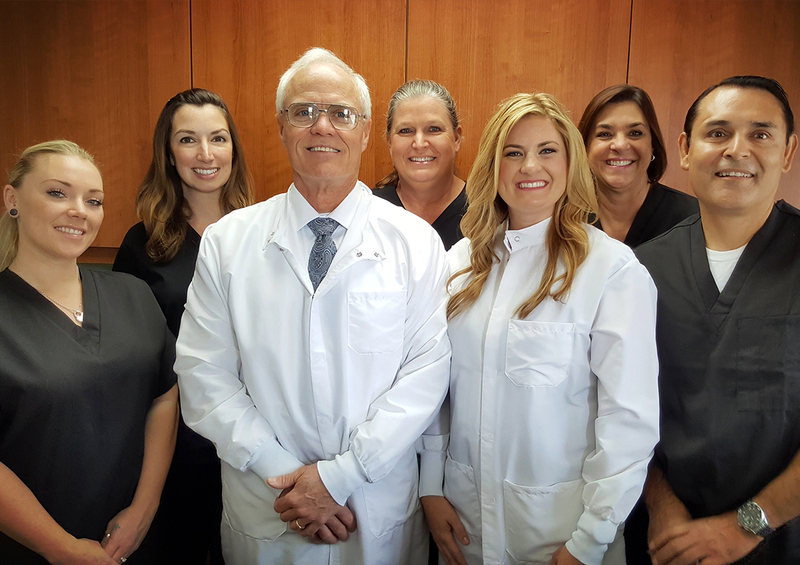 Our staff looks forward to serving the future dental needs for you and your family.